You could sort of get a glimpse of the hero’s face during E3’s Far Cry 4 presentation, which revealed the first five minutes of non-interactive opening cutscene. Ajay could be spotted in unhinged bad guy Pagan Min’s selfie, looking a little bit surprised at having been pulled off a bus and had all of his friends (and his monkey) shot. You can get a better look at how Far Cry 4 actually plays in this extended reveal of an elephant-assisted base storming. It really does look rather good, and now can be enhanced by knowing the shape of the face and skull of the man you’re controlling. Imagine looking out from behind his eyes and having his tongue. Imagine what the insides of his nostrils smell like. 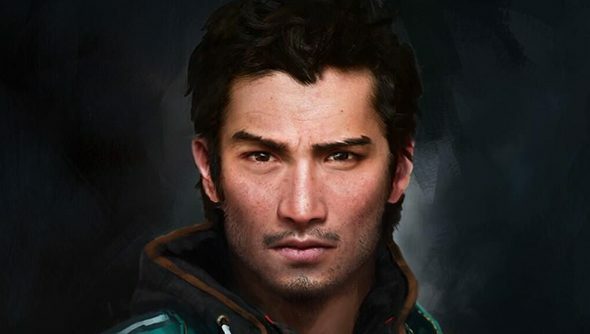 Now you’re thinking the Ajay Ghale way. 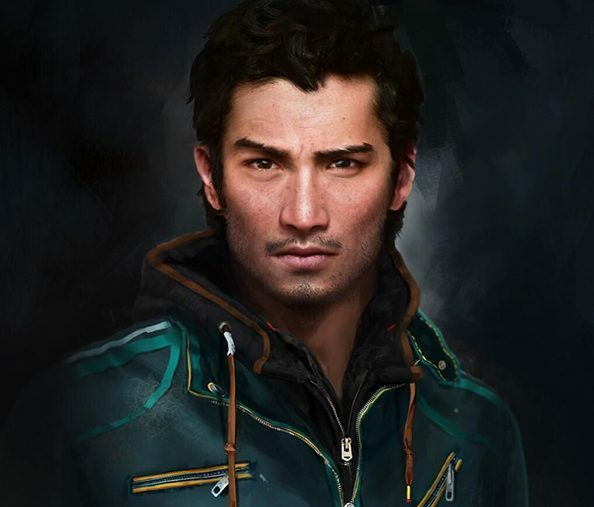 If you’d like to dress a tiny bit like Ajay Ghale, you can probably do better than this very quick scan of the Asos website. Far Cry 4 is out November 18th, which all things considered is five months away.